The globally famous Space Ibiza brand will be taking over the Rhythm Stage and turning it into a world-famous party island on night two of Rhythm and Vines, December 30th. For the first time ever the world famous club-turned-festival will be making its way down under at the all-new Rhythm Stage, presenting a world-class electric lineup of Bicep Live, alongside James Zabiela, Javi Bora, Midland, Eastern Bloc, K2K and Lanez. We’re here to give you a who’s who on the lineup and get a taste of what to expect from the evening. Starting out as a club in 1986 run by owner and founder Pepe Rosello, Space Ibiza swiftly became the world's most awarded nightclub hosting all of the international greats, such as resident for fifteen years, Carl Cox. Space Ibiza was one of the first clubs to pioneer electronic music clubbing. Since closing their doors in 2016, they've evolved into a festival brand, making appearances at festivals all over the world, as far as Australia and England - and with thirty-two years experience, they sure know how to throw a good party. Kicking things off for the evening are house duo Lanez. Hailing from Auckland's North Shore, these boys love house and disco as much as they love cheap beers. Catch them for some afternoon house vibes. Second on the list is Wellingtonian DJ and producer K2K. Recently relocating to Auckland, K2K has been heavy on the electronic scene for a few years now playing at the likes of Laneways, Red Bull Sound Selects, Inky Waves and 121 events, just to name a few. K2K has also established herself as a DJ to watch, securing international support sets for Gerd Janson and Kevin Saunderson, and also played at Low Hum NYE and Laneway festival in Auckland over recent summers. Bringing us into the evening is Auckland DJ and Producer Eastern Bloc, the solo project of Ukrainian born musical chameleon Artur Aldridge. He’s been on the up since his 2016 single ‘Double A’ with Kamandi and Montell2099. He’s also become known for his groovy remixes like his rework of Sachi & E^ST’s ‘Hollywood Angel’, and most recently his remix of Mariah Carey’s iconic ‘All I Want for Christmas is You’. 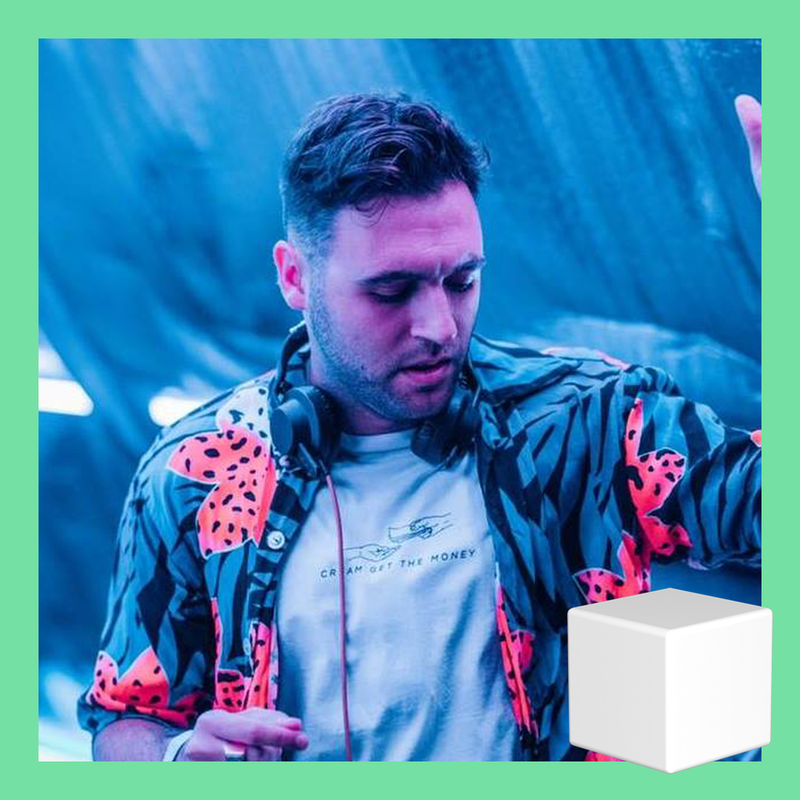 Bringing us into the evening is Space Ibiza resident Javi Bora started to work in the electronic music field after working for a few years as a percussionist. This enabled him to understand the rhythmical structures of this type of music to which he decided to specialise on in 2003. The production of Javi Bora has evolved towards striking a mix of the most beautiful Deep and Groovy Tech House. Clubs all over have requested his services, and up to now, he has worked in Germany, France, Denmark and in many Ibiza's clubs including Space, Pacha and Privilege. Next up is English DJ & Producer James Zabiela. He's a musical DJ, taking care to mix in key and finding melodies that fit with each other like pieces of a puzzle. This makes Zabiela one of techno's most colourful, varied and vibrant selectors, with an audience that spans across genres and audiences. James is a technical Jedi and pushes the boundaries of DJing to its absolute limit every time he plays. Check the maestro out as he plays through the sunset. Keeping the party going is British DJ Midland, aka Harry Agius. Through his productions, DJ sets and record labels, Midland continues to push the boundaries and release consistently impressive music. 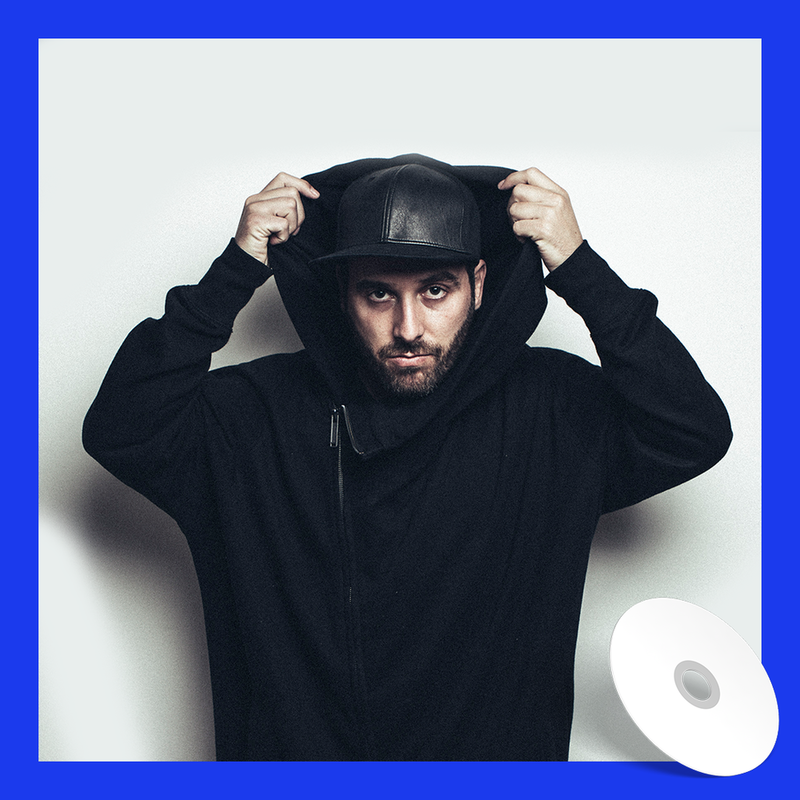 He’s known for his epic mixes - in 2016 this culminated with his entry for BBC Radio 1’s Essential Mix, which went on to earn him “Essential Mix of the Year” and was described by Pete Tong as “a real timeless classic from start to finish”. And that’s just one of his many accolades. Listen to his smooth set as the night rages on. Headlining the evening is Bicep. For those who don’t know, Bicep are an electronic music duo from Belfast, Northern Ireland, consisting of Andy Ferguson and Matt McBriar. Bicep was formed in 2009 as a production and DJing pair in London, UK. The duo, childhood friends, created a blog called "Feel My Bicep" and posted lost and forgotten Disco, Chicago house, Detroit Techno and Italo edits. After years of building their following through eclectic singles, they signed to Ninja Tune in 2017 and Bicep released their long-awaited debut album. Their self-titled debut went in at number 20 in the UK Album Charts. It received positive reviews on its release, with support from publications such as Pitchfork, The Guardian, Resident Advisor and Mixmag. Stand out track, ‘Glue’ has been a festival staple throughout Europe and has been heralded as one of the greatest tracks of the year. See the magic happen live as Bicep plays the final set of the night. The Space Ibiza Takeover and its world-class line up is going down @ Rhythm & Vines, December 30th. We’ll see you there.